However, thousands of people around the world each year prove them wrong. 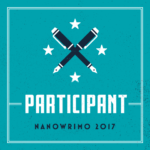 NaNoWriMo, or National Novel Writing Month, is an annual global event in which writers commit to writing 50,000 words between November 1–30. I’m proud to say that this year, I’ll be participating. What would provoke me to such madness? I honestly want to see if I can do it. What will I be writing? I’ll be smashing out the first draft to ‘Of Flesh and Fire – Book II’ during the month of November– it’s going to be a crazy, and hopefully fruitful, ride. Planning. Be a super-human planner. You can’t start writing before November 1st, but you can flesh out your outline and general plan of attack. Organizing your thoughts and planning out our plot before you start putting fingers to keyboard will allow the words to flow unabated. Trying to write without a plan… it’s fun, but dangerous. You risk wasting time brainstorming ideas you could have figured out in October. Time. Gather it, save it, allocate it. Free writing. Murder your inner editor. If you’re like me, then you carefully edit each paragraph before moving on. Not this month! NaNoWriMo is all about getting that first draft done and dusted, so put your inner editor on ice for the moment and just let those words flow freely. Knowing thyself. Plan to fail. 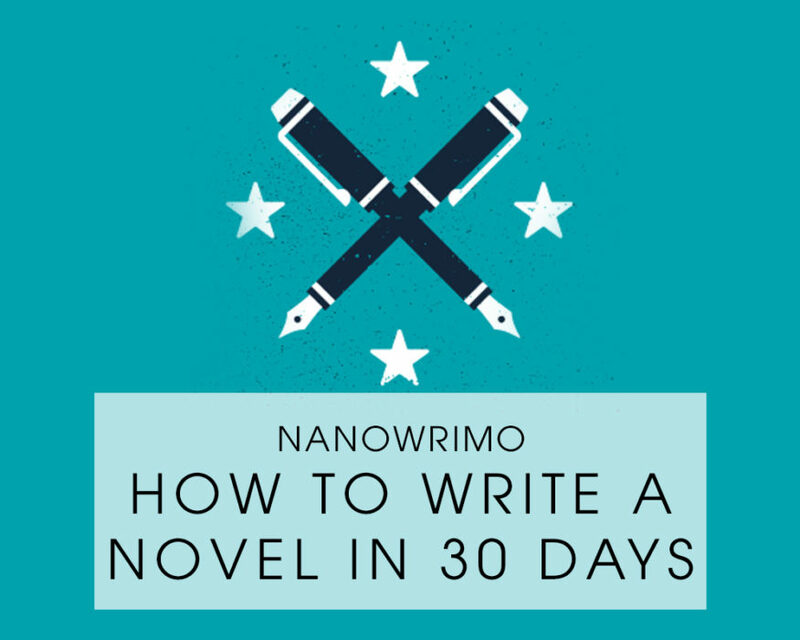 You’ve done the math, you know how many words you’re going to need to write each day in order to achieve your goal. That’s great! Now prepare to fail. No really, life happens. There will be days where no matter what you do, you are just NOT going to make it to your computer. It’s no big deal as long as you plan for it. On days you have extra time, get ahead in your word count, and try to say ahead. Plan extra long days near the end of the month because, chances are, you’re going to need them. Well, actually using a calendar isn’t a ‘MUST’, but it’s a helpful tool. 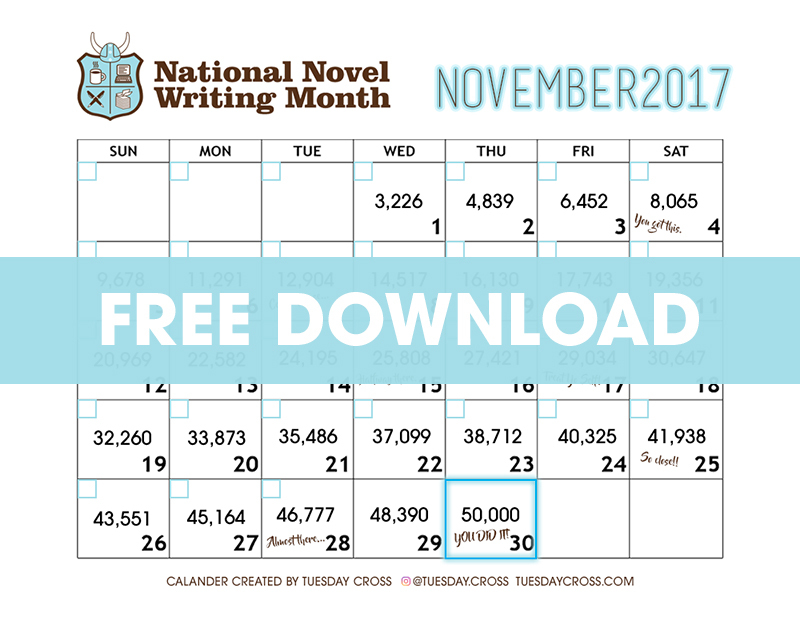 Here’s a calendar I made for NaNoWriMo November 2017 which you can download for free and track your progress during this wild, crazy month.